after we realised that they'd hatched. The clutch of eggs on which our duck was sitting recently hatched and our family of 8 people, 2 cats, 1 dog, 1 frog, 2 guinea pigs, 4 chickens, 2 ducks and more fish than, frankly, I care to count just became all of that and seven six ducklings. (One of the live hatchlings perished after a couple of days. Let's not talk about it. It was a bit distressing.) Imagine the excitement of our six children... (although to be completely honest, I think my husband was the most exuberant) and then imagine the excitement of the 31 children in my class. Yep, we took seven 2 day old ducklings into my classroom. Shortly before they arrived I polled the students on their predictions for the duckling (and mother duck) weights. Well, that was just about the most eye opening formative assessment I've ever done. (All tied in rather fortitiously with the measurement unit I was starting that day!) I didn't expect them to be overly accurate but I did kinda think they'd be close-ish. These predictions weren't even on the same planet let alone the general vicinity. These predictions (let's be honest and call them what they really were) guesses ranged between 600 grams and 5 kilograms. Reality? 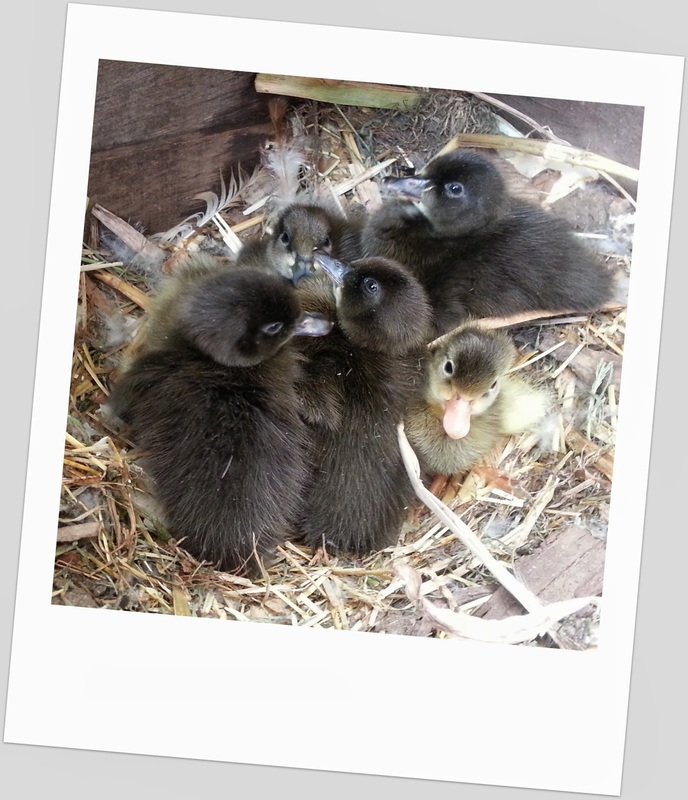 The ducklings ranged between 39g and 42g, while the mother weighed 1.2kg. Ha! After very careful instructions about how to hold the ducklings, every child had the opportunity to do so. It was just delightful to see the tough boys flinch at the wiggling feet before melting. The girls are, on the whole, a rather pragmatic bunch and took it all in their stride. A few children needed my support to hold the ducklings without crushing them because of motor control issues, so I'm super grateful that my husband stayed to help out. Anyhow... Back to the ducks. They tied in wonderfully with the life cycles unit my co-teacher has going; were a great start to my measurement unit and provided a fantastic opportunity for the kids to all have a shared experience about which to write a procedural text of their own as a formative pre-assessment. 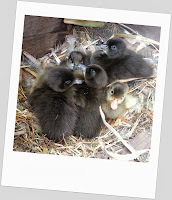 (They wrote instructions on 'how to hold a duckling'.) Pretty happy with that hat trick of tie-ins. I love finding opportunities like this to bring disparate parts of our curriculum together, even if with only a tenuous link like my ducklings hatching!